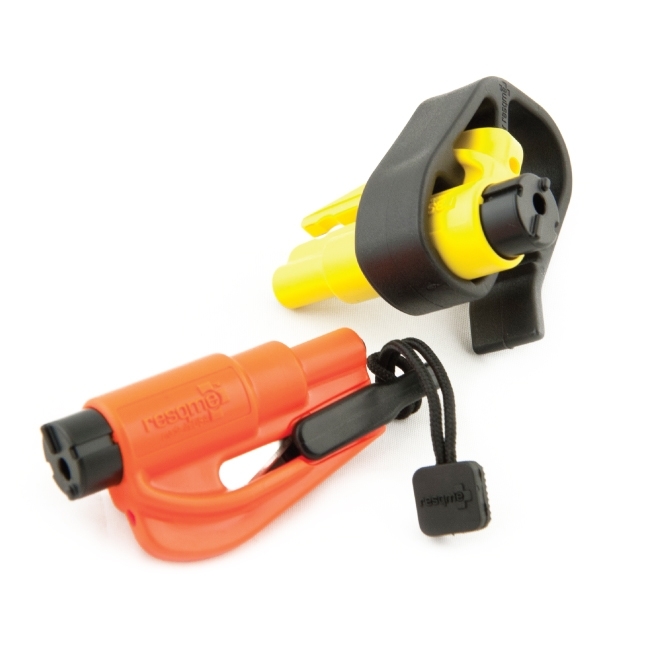 Visor Clips are designed to enhance the accessibility of your ResQMe. Visor Clip is utilized so you can attach it to your driver or passenger side visor for quick and easy access. Lanyard also helps to hook to convenient locations for easy and quick access. 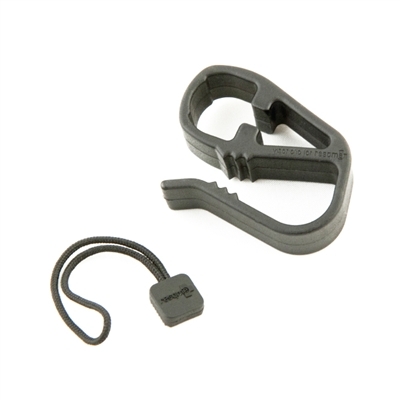 Premium accessories for ResQMe car escape tools, includes key ring, visor clip, cable tie, and lanyard.